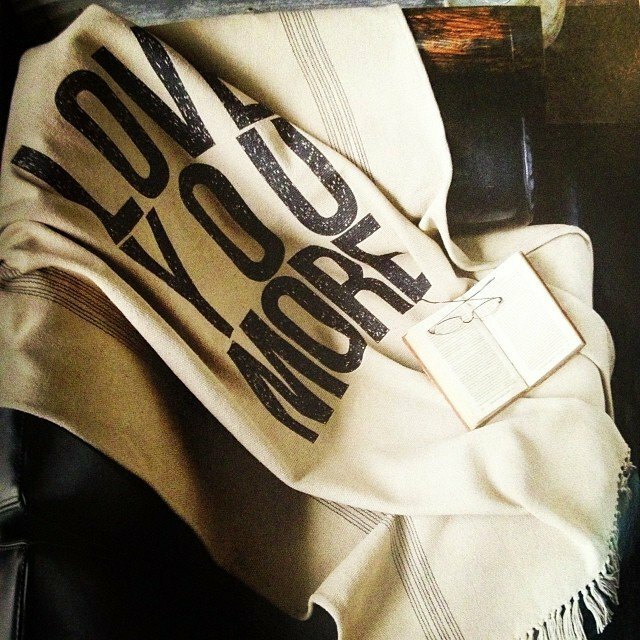 Wrap yourself up in some love this chilly morning! #loveyoumore. I know what everyone on my list is getting this year!